A couple of years ago I tried USB 3.0 for the first time practically. The same hardware is still in use, but meanwhile you also get fast external 2.5″ harddiscs with a capacity of 2 TB. Also USB sticks for the current standard are quite affordable. A good reason to check the current status. Copying a larger amount of data from an internal drive to the external one (or vice versa) was no problem at all. While there were no problems using a single harddisc via USB 3 this was not so easy with multiple drives. In particular I connected a „WD Elements“ together with a 1 TB model by Toshiba (also 2.5″) to copy a larger amount of data. The result was quite disillusioning: After a couple of GB data transferred the Toshiba drive was not accessible any longer and couldn’t be used any longer until the whole system had been restarted (even though I tried to disconnect and connect it again, which did not change anything). It also made no difference if both drives got connected directly to the controller or to the internal hub (which is also powered). I can’t tell, if this is a problem of the controller, its drivers or the operating system. Maybe a new mainboard with integrated USB 3 controller works better. 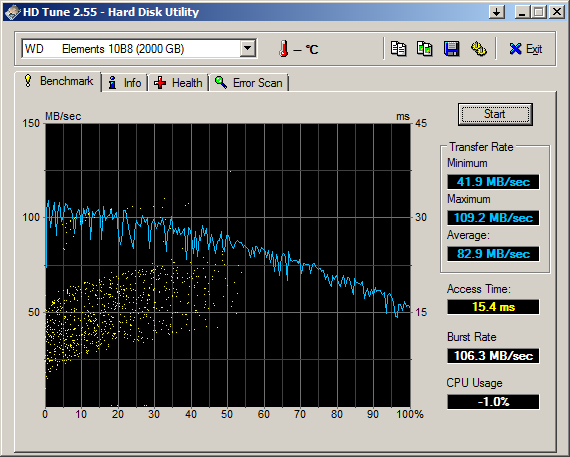 At least the combination of the USB stick and harddisc worked trobule-free. During a test with 4 GB of data which were copied from the stick to the harddisc about 70 MB per second were reached and the copy process got finished without errors. By the end of 2014 I have replaced my old mainboard with new hardware where the separate USB 3 controller is not needed any more. Here the observed problems did not occur any longer.